Yes. Ducts that move air to and from a forced air furnace, central air conditioner (CAC), or heat pump are often big energy wasters. Sealing and insulating ducts can improve the efficiency of your heating and cooling system by as much as 20%. Focus first on sealing ducts that run through the attic, crawlspace, or unheated basement. Use duct sealant (mastic) or metal-backed (foil) tape to seal the seams and connections of ducts. After sealing the ducts in those spaces, wrap the ducts in insulation to keep them from getting hot in the summer or cold in the winter. Next, seal ducts that you can access in the heated or cooled part of the house. You can even tape over the filter slot after replacing the furnace filter to reduce leaks around the filter just replace the tape every 3 months or so. 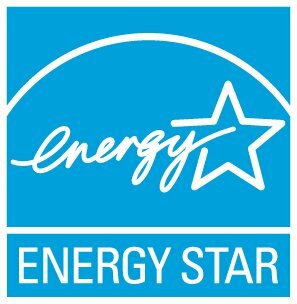 Visit the ENERGY STAR duct sealing website for more information about sealing air ducts.